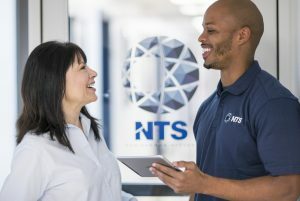 NTS has provided Indus with both short and long term contract consultants for a number of projects throughout North America and Asia. 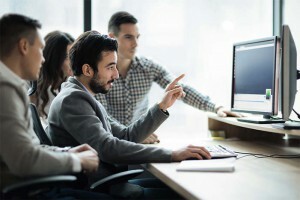 These have included both functional and technical resources with expertise in Customer Information Systems and Enterprise Asset Management Systems. They have performed business needs analysis, data conversion, programming, testing, and other project tasks. Indus has found NTS to be an excellent source for specialized skills and for peak project requirements. This has enabled Indus to respond in a timely manner to its clients needs. NTS has always been extremely responsive and easy to work with. They are one of our top business partners.